In a TV landscape that now includes Netflix's 'Black Mirror,' is there room for the original anthology series that started it all? The Twilight Zone is undeniably one of the most iconic shows in the history of television. The original anthology series broke ground in 1958, inviting audiences to indulge in stories that were strange, bizarre, and downright nightmare-inducing. When you saw Rod Sterling on your TV set, you knew your mind would be blown. Bringing The Twilight Zone to an audience populated by millennials and Gen X-ers seems like a no brainer. 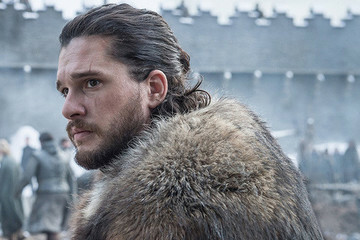 After all, we're currently experiencing just as much political and civil unrest as the baby boomer generation that was gifted the show's original iteration. 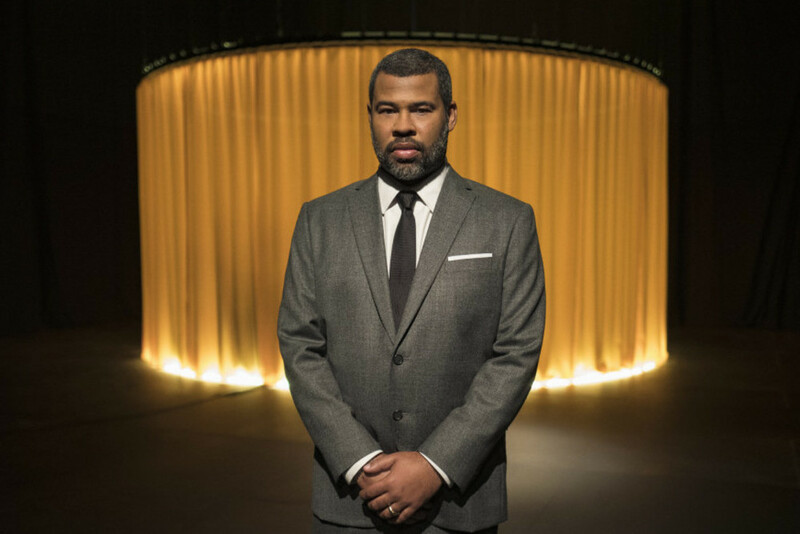 With Jordan Peele helming the role of "the narrator," we can't think of a better person to lead us back into The Twilight Zone. After all, Peele is the man shaping up to be our generation's Alfred Hitchcock, currently coming off another box office success for his horror flick, Us. The only question is: How will the CBS All Access reboot fair in an arena that includes Netflix's Black Mirror? The Twilight Zone plays with our imagination in a time much closer to our own and asks viewers to suspend their disbelief by engaging with a slightly tweaked reality. 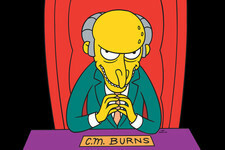 But, will this be enough to keep audiences intrigued? Though it's too early to tell, what we've gleaned from the show's first two episodes — "The Comedian" and "Nightmare at 30,000 Feet" — is still very telling. Here's a few things you should be aware of before stepping into... The Twilight Zone. If you've come to The Twilight Zone to experience remakes of episodes from the show's original canon, you'll be disappointed. Instead, think of the show as a baton hand-off between Rod Sterling and Jordan Peele; a true continuation of the show's original format. Out of the reboot's two premiere episodes, "Nightmare at 30,000 Feet" is inspired by an iconic episode from the original series — titled "Nightmare at 20,000 Feet" — yet it's different enough to stand on its own. In the reboot's other premiere episode, "The Comedian," we follow Samir Wassan (Kumail Nanjiani) who is a stand-up comic. 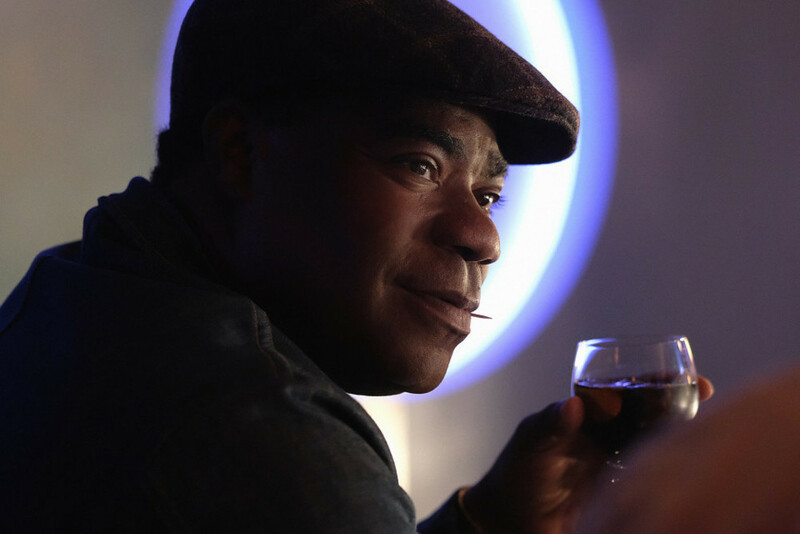 Samir's big break doesn't come until he meets comic legend J.C. Wheeler (Tracy Morgan) at a bar. After a bad set, Wheeler tells Samir to give up parts of himself to win the audience over. Just like that, Samir offers personal anecdotes to the audience which gets him the laughs he desires. But herein lies the problem: everything Samir talks about no longer belongs to him and completely disappears from his life! As simple as this premise sounds, it's quite effective, forcing us to think about what we're willing to give up in order to get what we desire. Like its predecessor, The Twilight Zone has opted to house some of the biggest stars of our time. 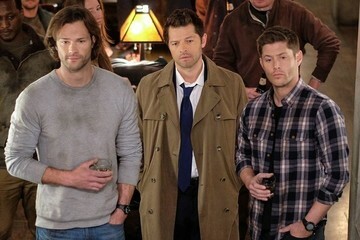 But, is this a good thing for the reboot? Yes, and well, no. 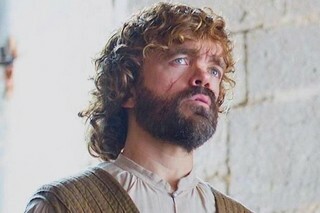 Though it's nice to see some of our beloved actors play roles that stretch them in ways we haven't seen before, it does take something away from our ability to get lost in the storyline. 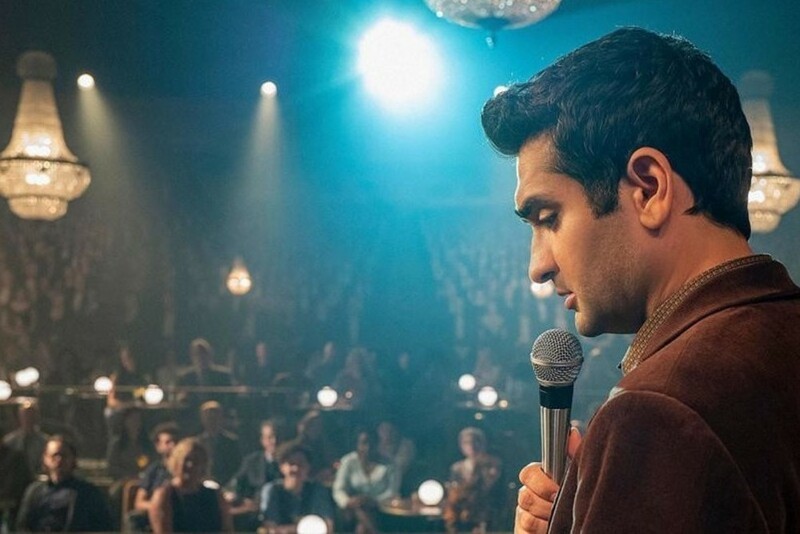 Kumail Nanjiani and Tracy Morgan deliver stellar performances in "The Comedian." Tracy Morgan, in particular, wields a seriousness in his portrayal of J.C. Wheeler that quickly grounds his character, even after we recognize him as the Tracy Morgan. But, there's something to be said about using the reboot as a space to cast "unfamiliar" actors in stories about the unfamiliar. 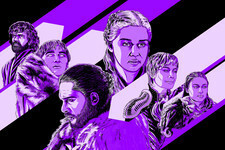 What strengthened the original series was how unrecognizable the actors were to its audiences. If The Twilight Zone reboot casted up and coming actors, it would make the show something it desperately seeks to be: a journey into the unknown. "Nightmare At 30,000 Feet" flexes its knowledge of the show's original canon. 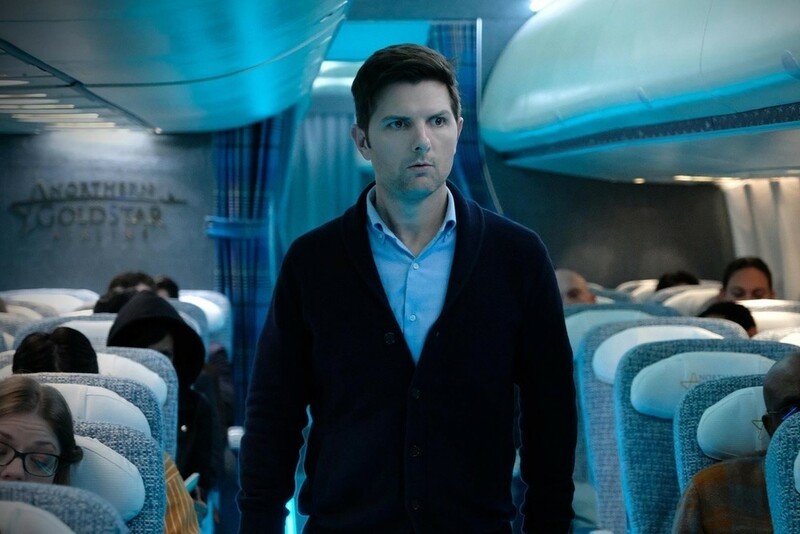 The episode follows journalist Justin Sanderson (Adam Scott), a passenger on a plane who discovers a podcast in his backseat pocket. As he listens to it, Justin realizes it's narrating the trajectory of his flight, going as far as to predict the flight's catastrophic end. In fact, Flight #1015 is set to disappear from the sky. Though, in many ways, the episode runs parallel to one of the most celebrated episodes of The Twilight Zone, "Nightmare At 20,000 Feet," it veers off into a completely different direction. Unfortunately, that direction doesn't include an ape on the wing of the plane. Instead, the episode uses the podcast as a device to heighten the suspense of the story. As the flight goes on and Justin does all he can to stop the plane from vanishing, the episode poses an important question: How far would you go to prevent the inevitable? For those who've seen "Nightmare At 20,000 Feet," there is an easter egg (washed up on shore) that will leave you smiling. 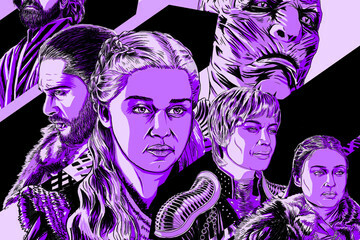 Nowadays, audiences fall into one of two camps — those willing to watch hour long programming (à la, Game Of Thrones) and those who want something quick and dirty. With a run time of 55 minutes and 48 seconds for "The Comedian," and 37 minutes and 6 seconds for "Nightmare At 30,000 Feet," it's hard to predict how long each episode wants to be. 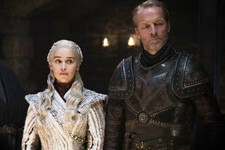 Because the original premiered on cable television, it had to follow the strict guidelines set for half-hour programming. But, The Twilight Zone reboot is on CBS All Access and doesn't have to abide by those same guidelines — though, it definitely should. 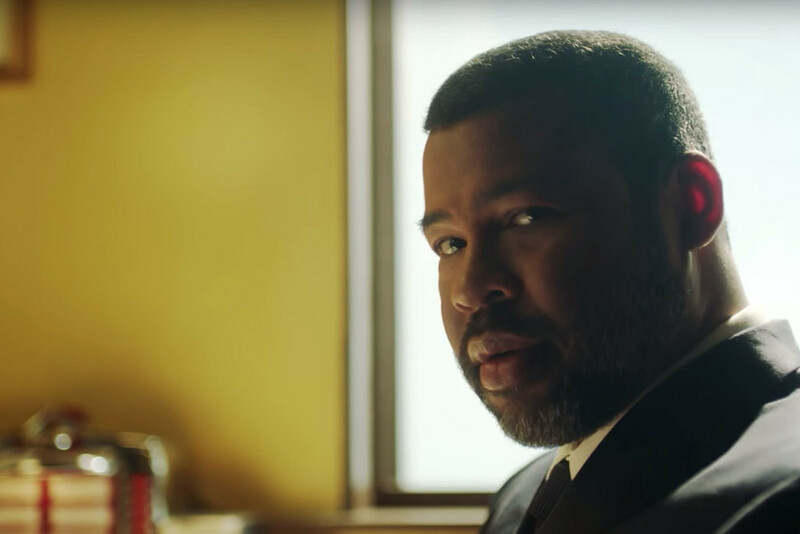 What's missing from both episodes is what's promised in the trailer leading up to The Twilight Zone's premiere: The Jordan Peele Factor. Yes, Peele impressed us as the narrator, but the show doesn't deliver on his brand. Peele — who wrote and directed both Get Out and Us — has made a name for himself by infusing the sci-fi/horror genre with social and political commentary. Though entertaining and worth watching, "The Comedian" and "Nightmare At 30,000 Feet" feel soft. Both episodes lack the type of ending The Twilight Zone was known for — the kind that leaves you shaken. That's what made The Twilight Zone remarkable. It's also what we desperately need on TV right now. We want something that digs deeper, something that makes us sit back and reconsider what we know about ourselves and our desires. But, that's not to say the rest of the reboot's episodes won't hit the mark. After all, not every episode of the show's original run strived to be elevated material — some were just spooky or downright odd. Right now, we're only two episodes in. The reboot still has time to give us something to talk about for generations to come, right? We think so. You can watch The Twilight Zone on CBS All Access Now.